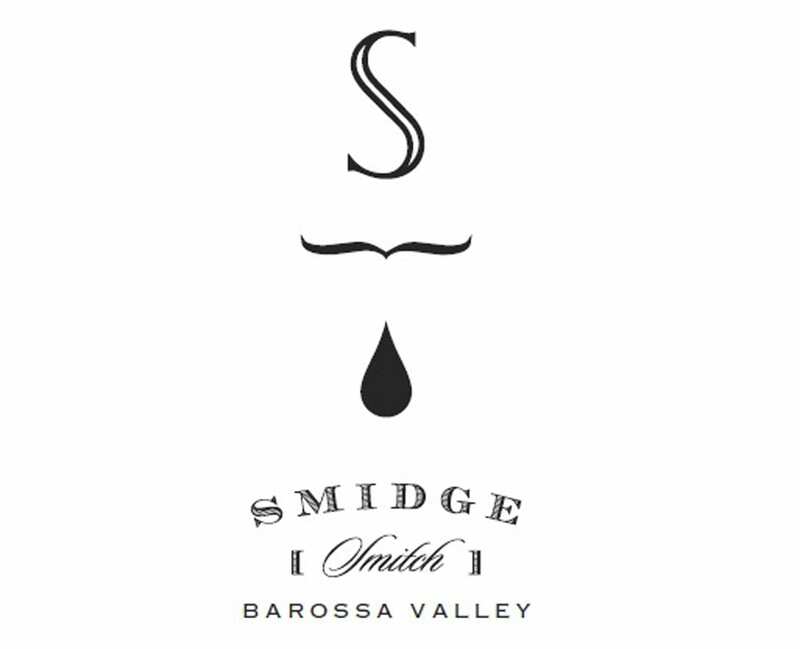 S (Smitch) celebrates the origin of Smidge with an extremely limited release wine that promises only the very best of Barossa Shiraz. Smidge Wines is the private label of one of Australia’s most exciting wine making talents, Matt Wenk. While he is best known for his role as Chief Winemaker at the highly acclaimed Two Hands, Smidge Wines continue to show Matt’s talent for finding outstanding vineyards that consistently deliver remarkable fruit, and transforming them to unique, small volume, world class wines. Matt has become internationally celebrated in winemaking, with a globally-unmatched achievement of 10 consecutive spots in Wine Spectator’s Top 100, including five positions in the top 11 and a number two position. S wines are very limited.